You’ve seen people walk down city streets, eyes glued to their phones or feet, not even bothering to look up at the buildings around them. This behavior might be because those storefronts are dull or outdated, doing nothing to attract the eye of someone walking by. The good news is that you can prevent this issue from happening to your building! You’ve seen the success of particular stores around town, always bringing people in and attracting attention. Learning from them is the first step — partnering with SpeedPro Imaging Memphis East is the second. 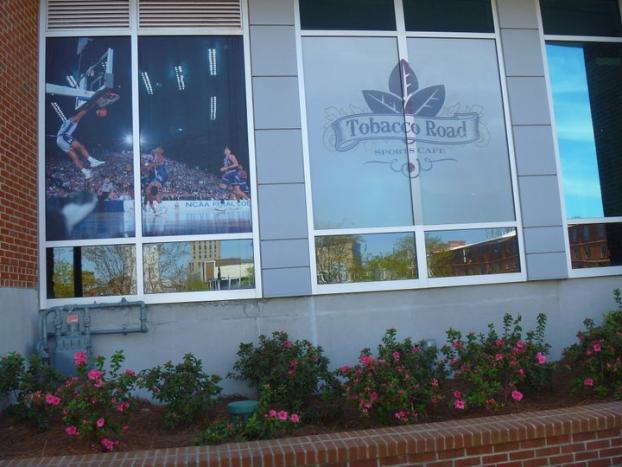 Business window graphics can work wonders for not just getting people to notice your building but also inviting them inside. Our studio serves all businesses located in the areas surrounding Memphis, Olive Branch and Collierville. If you’re in these areas and want to give your business window displays a new life, reach out today! When people are walking and meandering through town, not necessarily looking for anything in particular, what tends to catch their eye are the windows and front doors that are highly decorated. You could be boasting your business’s name in typography, promoting an upcoming offer or featuring top-selling items along your windows. All of these strategies are ways to invite people inside and convince them to stick around a while. 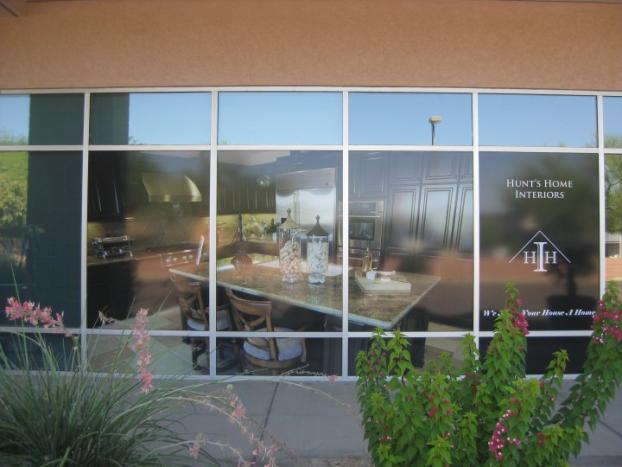 Custom window graphics are the key in gaining customer trust, as they formulate a positive impression based on your appearance. 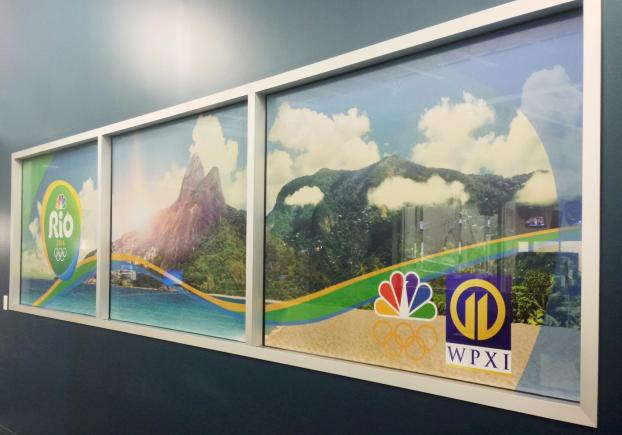 Perforated window film is one of the most noticeable graphics options we offer. Printed on vinyl, our film holds a big and bold appearance. You can choose to cover just one panel of a window or an entire featured wall. Our fade-resistant inks print beautifully on this film, making sure everyone will look your way, whether they’re standing right outside or a block away. Window clings are also a popular product for multiple reasons. Applied just like stickers, these clings are easy to apply and just as easy to remove, ensuring no leftover marks or damage is done to your window. You can keep window clings up for as long as you’d prefer, but they also make for great temporary signage. This quality is ideal for businesses in retail that want to promote specific products on a weekly or biweekly schedule. With these clings, it’s easy to show off your products and then quickly update your signage to move on to the next big seller. 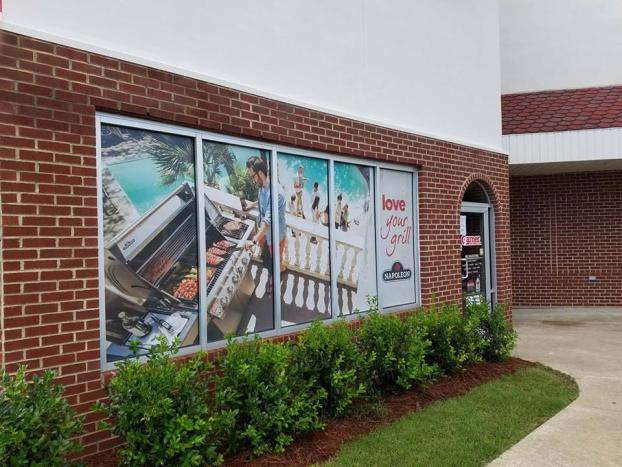 If you’re ready to stand out from the competition lined up and down your block, partner with SpeedPro to create eye-catching visual solutions for your business window displays! Call us today, and we’ll schedule a consultation appointment to discuss your business and branding needs. Give us a few days, and you’ll have brand new, vivid, custom window graphics to share with the community.